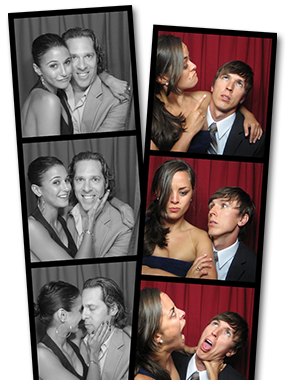 These two types of “Open Air” booths offer photobooth fun out in the open! 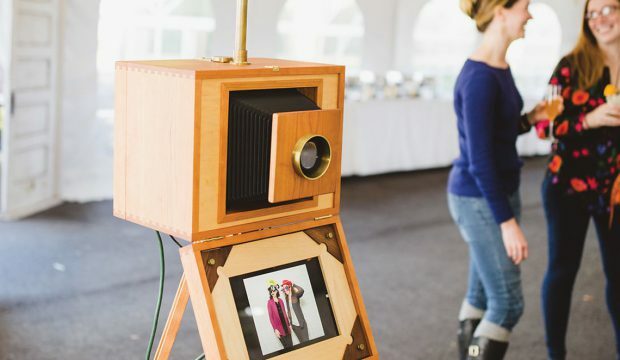 As guests cluster together in front of an elegant backdrop, they pose for the camera and see their bonding displays on the tablets in front of them. Compared to all our booths, these Open Air models allow for the largest number of people to be in each photo.